This item is special order. Special order items can take up to 21 business days to ship. We cannot accept a return on special order items unless product is defective. The 3400 Winco Wall Mounted Telescopic Curtain provides unobstructed privacy by telescoping out of the wall 39" to 90" and it pivots 180 degrees. 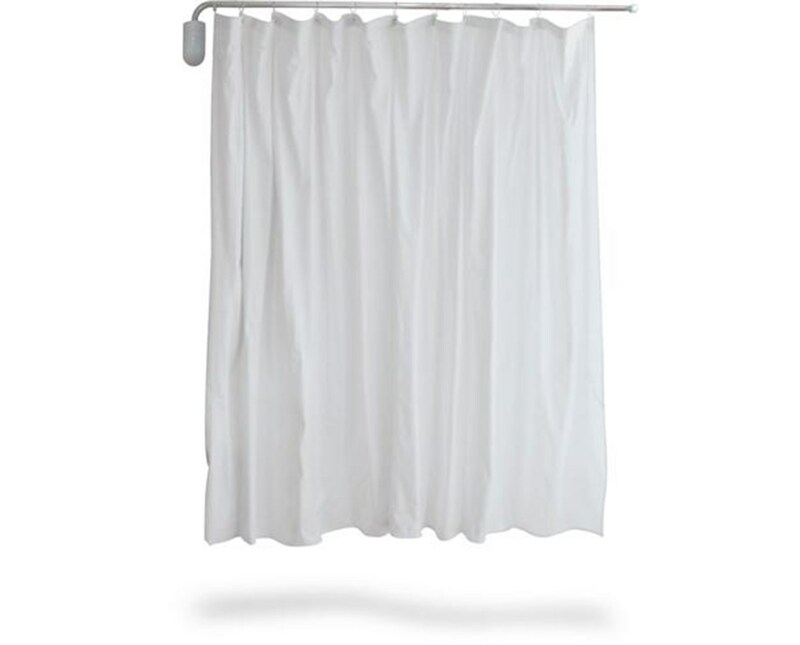 The white vinyl curtain is a 6-mil, flame retardant and bacteriostatic with brass gommets for added strength and durability. The telescopic curtain will stand up to years of hard use. The curtain includes a wall bracket for easy mounting. The telescopic curtain is an excellent choice for patient privacy. Provides unobstructed privacy by telescoping out from the wall. 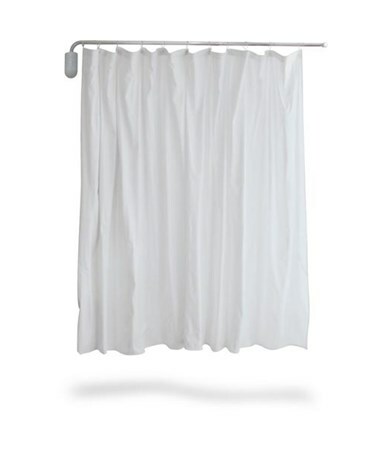 Curtain is flame retardant bacteriostatic 6-mil white vinyl with brass grommets for added strength and durability. This item is specially ordered. We do not accept any returns for a specially ordered product for any reason. Should your product arrive damaged, we will repair or replace it at no cost to you. Please review our complete policy.